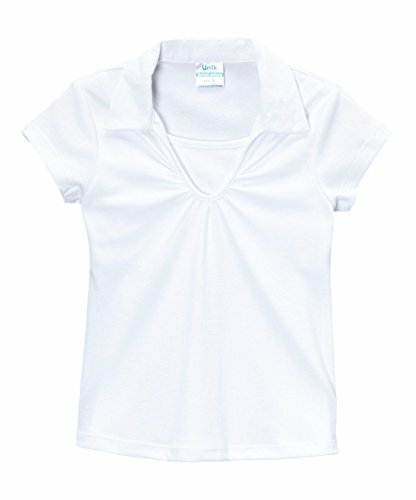 These uniforms shirts are perfect for school or everyday wear! They have a faux V-neck with collar. Fast Shipping and Easy Return. Fulfilled by Amazon! We are located in Los Angeles CA so if you have any questions or concern before purchasing an item please call us. Thank you! If you have any questions about this product by unik, contact us by completing and submitting the form below. If you are looking for a specif part number, please include it with your message.